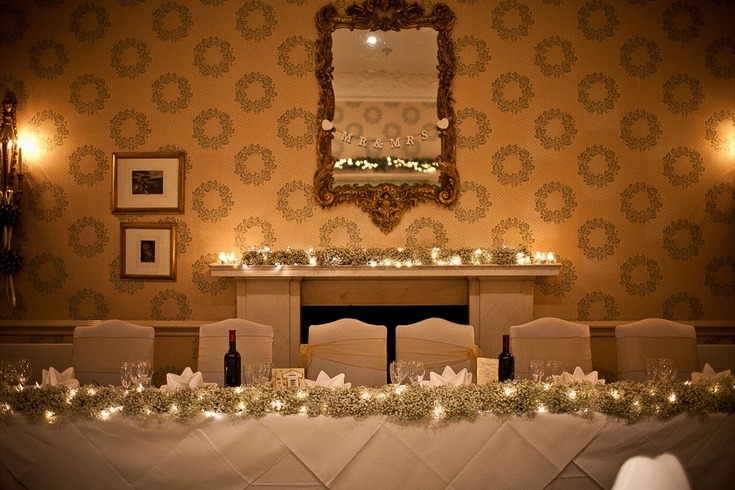 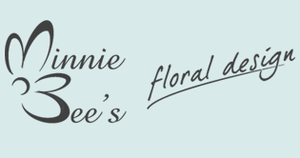 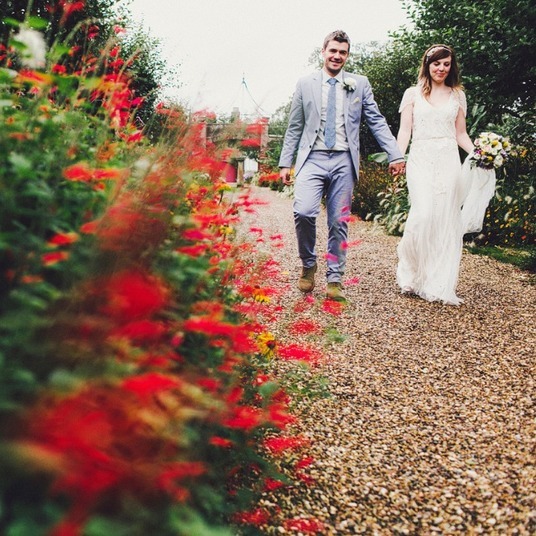 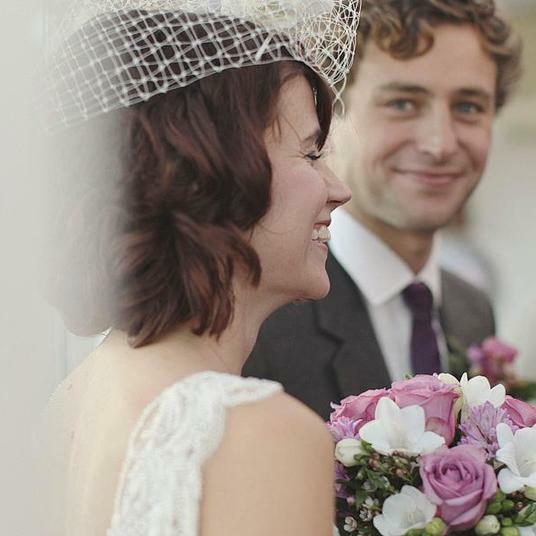 At Minnie Bee’s, we understand that you want your wedding to be unique and memorable, and we’re here to ensure that your wedding flowers reflect that, through a fully bespoke, customised floral design service that’s completely built around you. 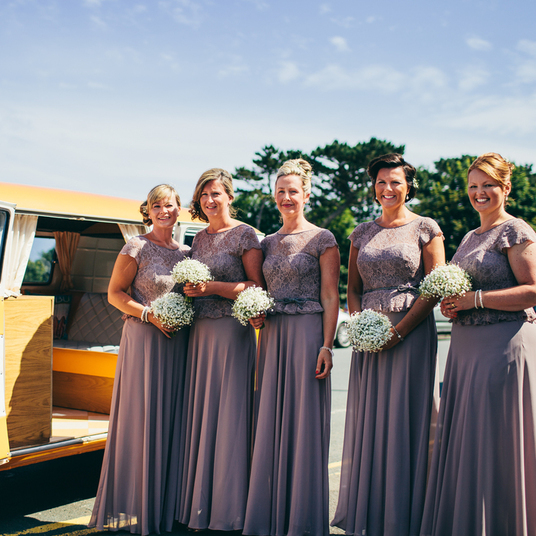 Working closely with you, we’ll listen closely to your likes and dislikes, taking into account everything from your dress design, colour scheme and venue, to the season and your individual style and personality, before starting the design process. 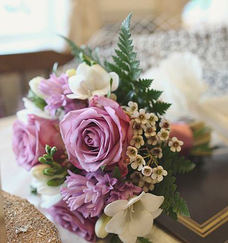 This helps to ensure that you get stunning, individual and memorable flowers that reflect your personality and augment your special day. 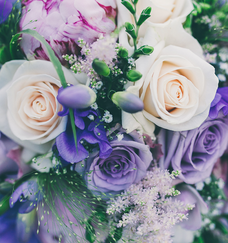 From the classic to the contemporary, and the subtle to the spectacular, we’re here to turn your dream flowers into a reality and ensure you get everything you want on your wedding day.